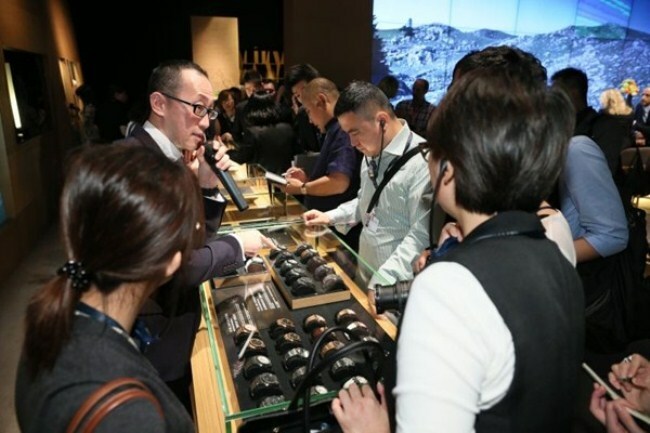 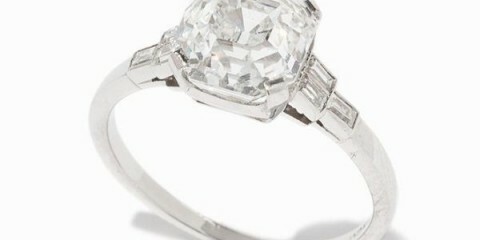 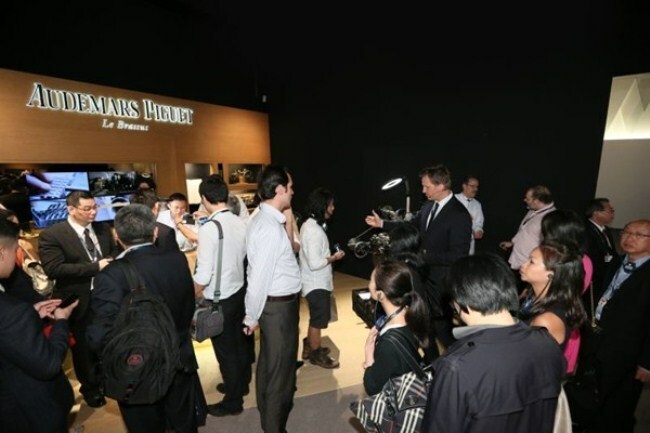 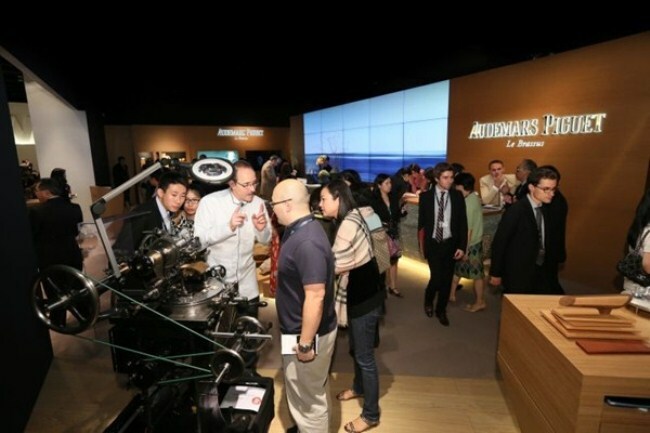 Audemars Piguet made a splash at the first edition of the Haute Horology Salon at Watches & Wonders in Hong Kong. 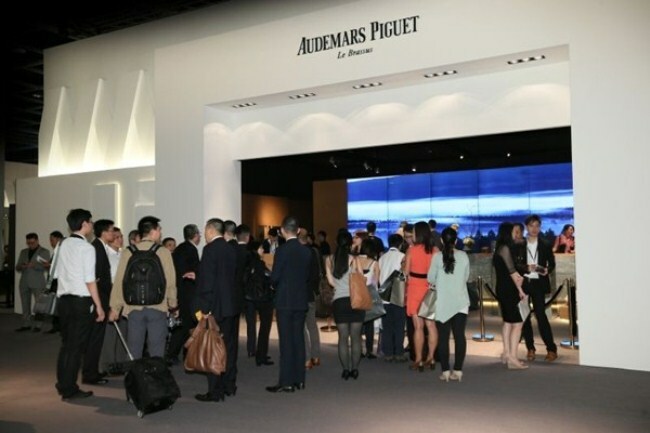 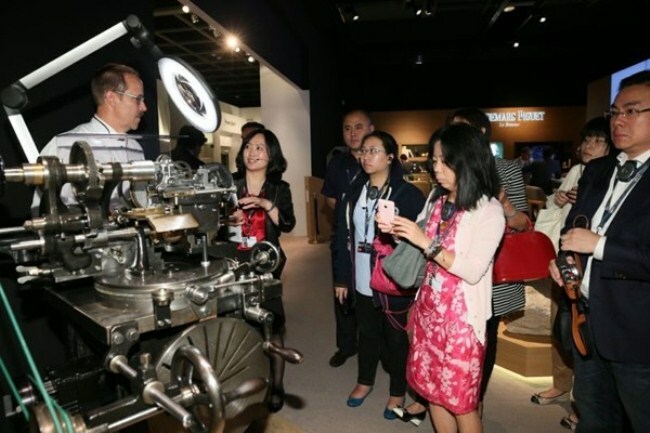 From September 25– 28, visitors to the Watches and Wonders had the opportunity to view an impressive collection of timepieces that were brought over from Audemars Piguet’s private museum in Le Brassus. 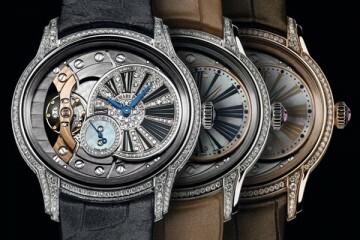 The watches on display perfectly represented the innovation, history and tradition of the Maison. 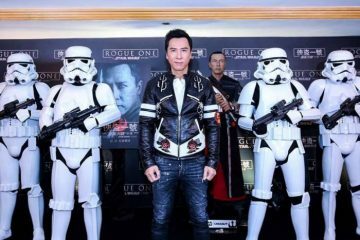 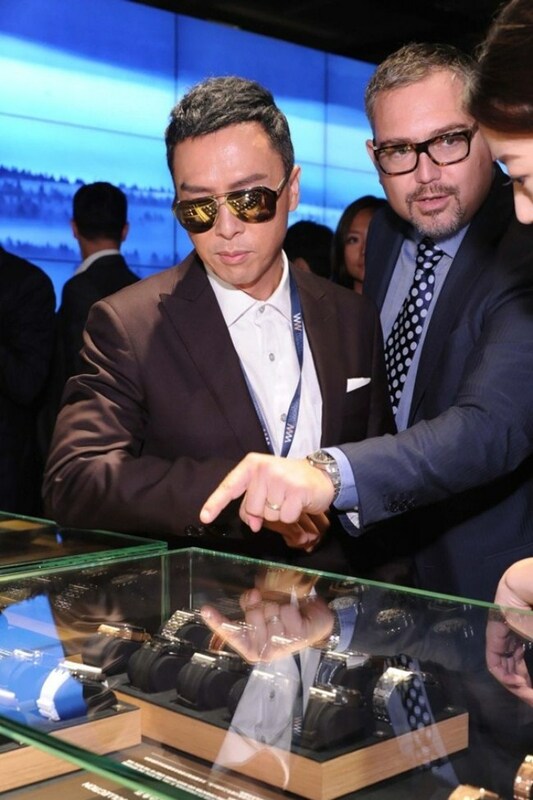 On September 26, Audemars Piguet’s boutique at Watches & Wonders played host to film star, Donnie Yen, and Dr. Francis Choi, founder of Early Light International (Holdings) Limited. 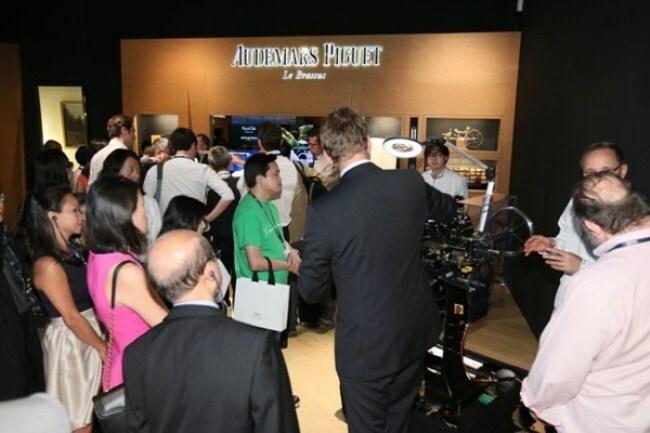 The two VIPs and their families were given a private tour of the stand and the exclusive timepiece collection.